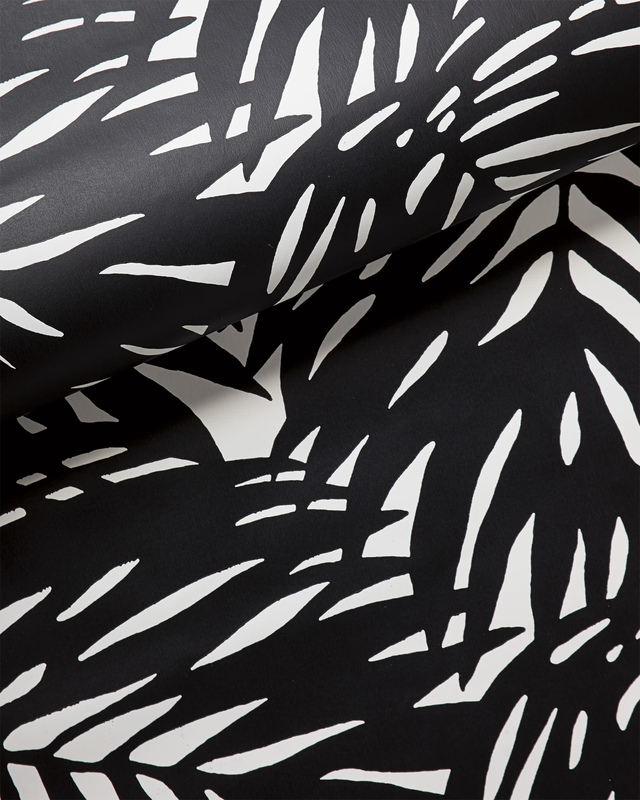 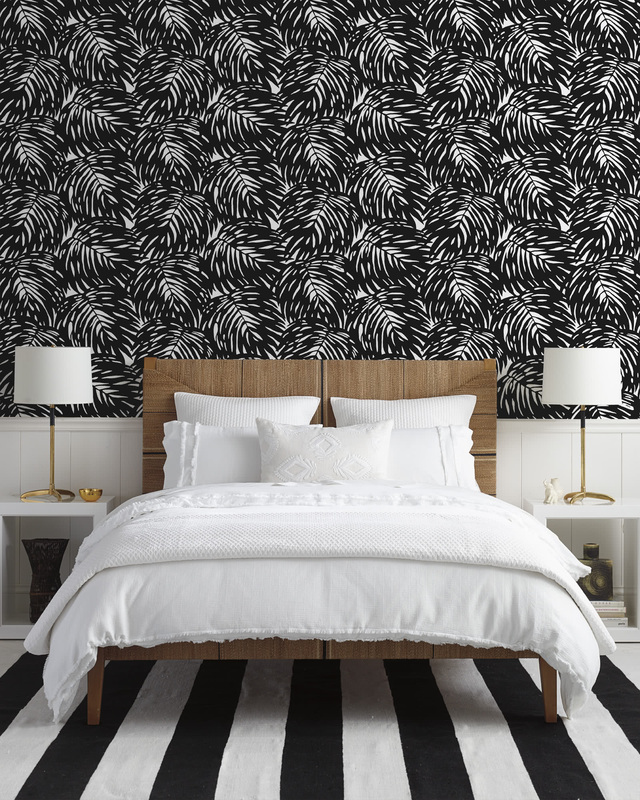 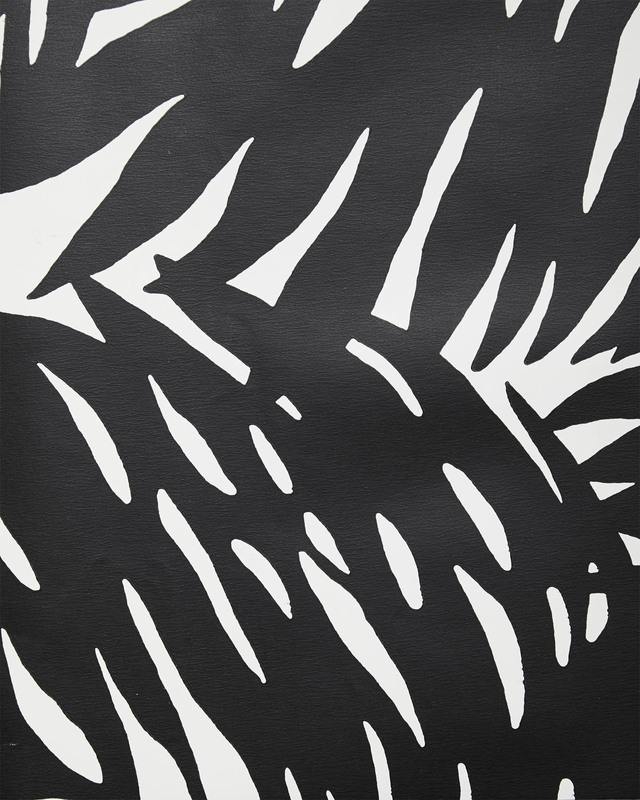 Palm WallpaperPalm Wallpaper, alt="Palm Wallpaper, "
Print A fresh twist on an iconic look. 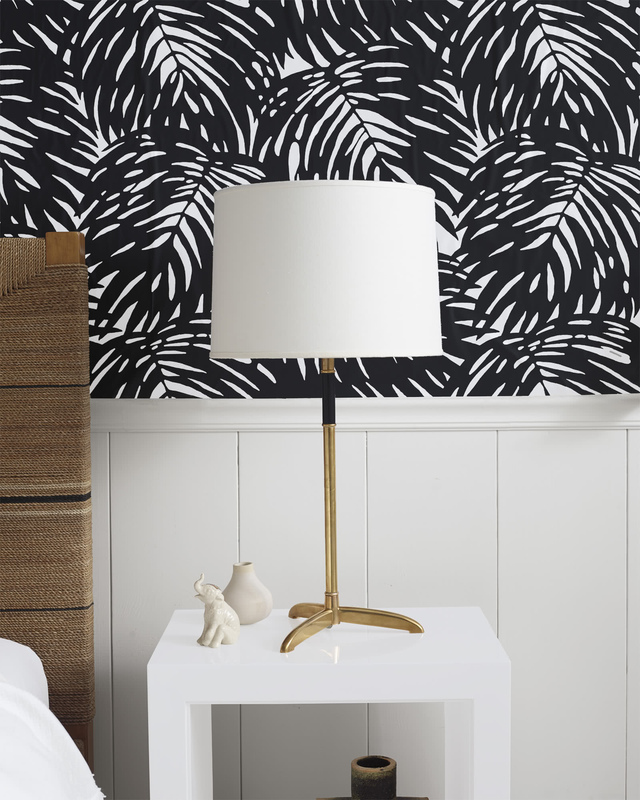 Our designers turned up the drama for a vibe that’s bold and dynamic. 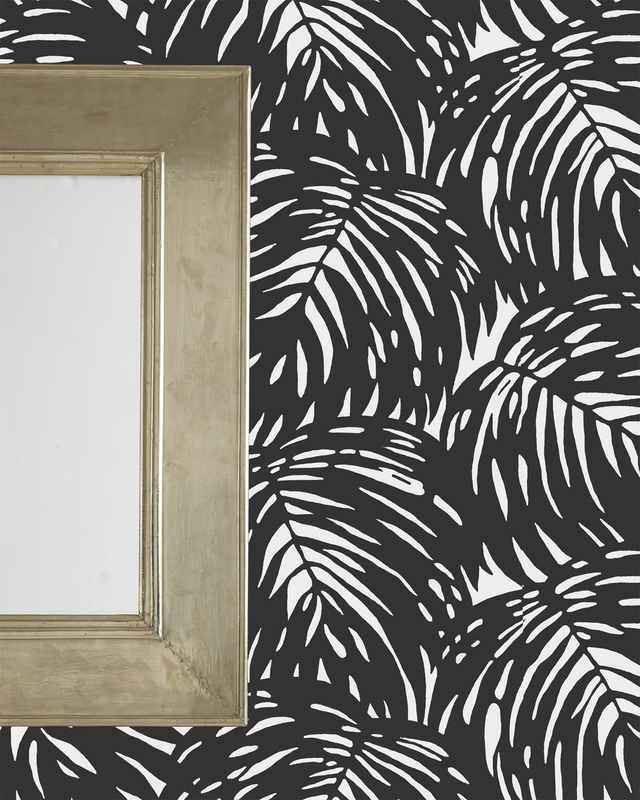 To get the painterly effect just right, we worked with one of the country’s most historic wallcovering manufacturers.